NYSCC is hosting its 3rd Awards Night – a highlight of Supplier’s Day in NYC! It’s the first event in collaboration with the CEW…and we are excited to be sponsoring CEW Supplier’s Award: Ingredients & Formulations 2019. This year, the theme of Suppliers’ Day is, “Evolution of Beauty,” while the Awards Night theme celebrates the 40th anniversary of Suppliers’ Day. 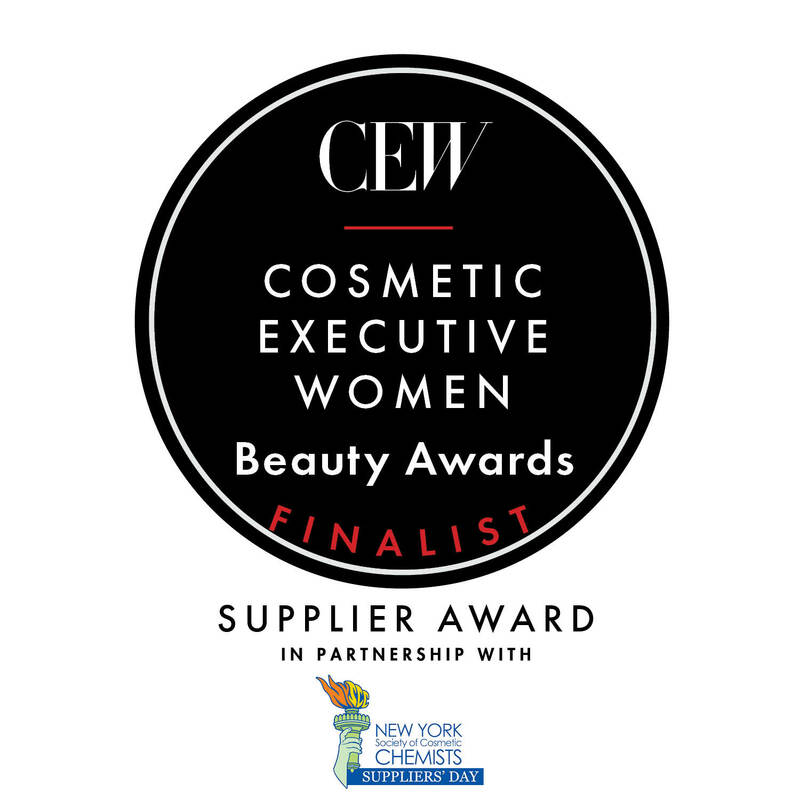 Don’t miss out on an unforgettable evening as the CEW SUPPLIER’S AWARD WINNER WILL BE ANNOUNCED. Mirroring the Academy Scientific and Technical Awards, a curated panel of judges from leading beauty and personal care brands have come together to select a finalist of the “Supplier’s Award: Ingredients and Formulation.” The winner will be announced in conjunction with Suppliers’ Day at the annual Awards Night on May 7th and will also be recognized at the CEW Beauty Awards luncheon on May 17th at the New York Hilton. Finalists will be announced on April 2, 2019. Come join us at Stage 48, located in the heart of Hell’s Kitchen. This 4-level venue is a converted industrial space that incorporates New York’s old west side feel with modern amenities and state of the art sound and lighting. The venue features a grand ballroom with an extravagant mezzanine, a private lounge level with a performance space and a beautiful rooftop terrace with a gorgeous view of the Manhattan skyline. This will be the event EVERYONE will be talking about…so get on your best ‘80s look and join us. 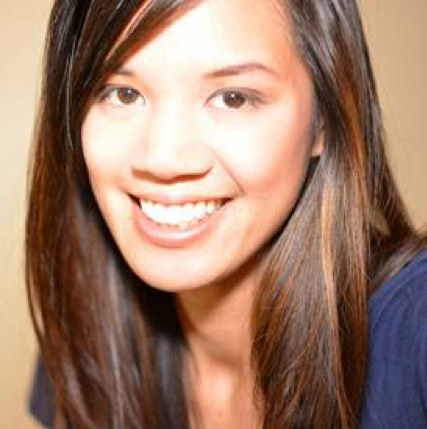 As an Associate Principal Scientist at L’OREAL Research and Innovation, Theresa (better known as Reese) Phamduy is obsessed with delivering technical product testing to answer the demanding cosmetic market. Her research work includes the development of 3D imaging tools to measure facial structures and 4D analysis to understand skin surface motion, which has been featured at multiple conferences including IFSCC. Prior to L’OREAL, Reese conducted 5 years of graduate-level research to develop a second-generation laser-based bioprinter and to generate physiologically-relevant models to investigate breast cancer invasion into the connective tissue. In her free time, Reese frequently trains for rock climbing and competitive bouldering. 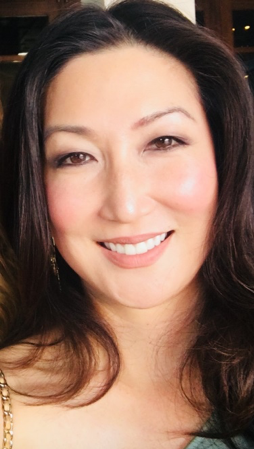 Eileen Kim started her career in the Cosmetic Industry over 21 years ago after graduating with a Chemistry degree from Seton Hall University. In her current position, as a Principal Research Scientist, she represents the United States as part of a global team that develops makeup and skincare innovations for Chanel worldwide. Prior to Chanel, she spent 13 years in various research positions at L’Oréal, in the US and France. In these roles, she developed color cosmetics and skincare products, for brands such as Lancôme, Maybelline, L’Oréal, Ralph Lauren, Garnier and Kiehl’s. She spent two and a half years working in the L’Oréal Research and Development headquarters in Paris. She has a license in Cosmetology in the state of New Jersey and a license as an Esthetician in the state of New York. Eileen also holds a Masters in Cosmetics & Fragrance Marketing and Management from Fashion Institute of Technology. 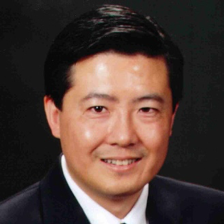 Mike Wong has broad experience in various consumer products categories for 20+ years. After receiving his B.S. (University of Tulsa; Chemistry & Mathematics) and Ph.D. (University of Illinois; Chemistry), Mike joined Colgate-Palmolive in Oral Care. He has also worked for L’Oreal (Hair Care), Henkel (Laundry & Home Care and Personal Care) and Scotts Miracle-Gro (Garden) before joining EOS as the Executive VP of R&D. He has led domestic and international teams. Mike has over 20 patents and publications. Dr. Tao Zheng has been an innovation manager and material scientist with 20 years’ experience in personal care industry. 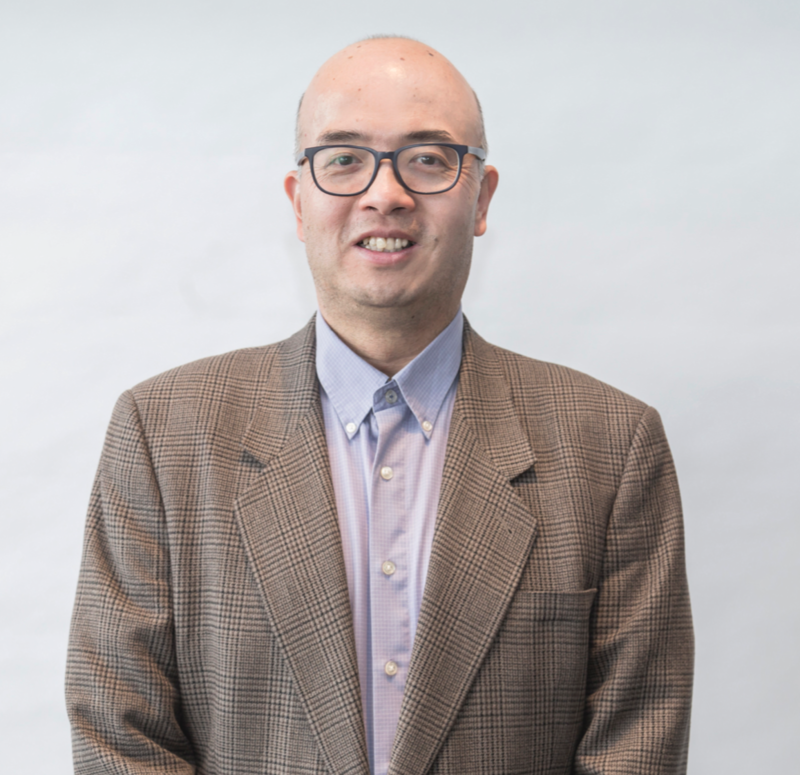 Dr. Zheng is currently leading the sun care and skin care innovations at Edgewell Personal Care as Senior Principal Scientist, where he develops OTC technologies and formulation pipeline for Banana Boat®, Hawaiian Tropic®, and Wet Ones® brands. Prior to Edgewell, he held Program Manager and Scientist positions at Avon Products and Procter & Gamble, leading diverse technical teams and developing color cosmetics, skin care, and oral care innovations. He holds 20+ patents and applications in polymer materials and formulation technologies. Dr. Zheng received his B.S. degree from Tsinghua University, Ph.D. degree from University of Cincinnati, and MBA degree from New York University Stern School of Business. Laura Garratt is the Vice President of Global Product Development at bareMinerals, where she is responsible for bringing new product innovation across all categories for the brand from concept to launch. She is also responsible for leading the bareMinerals brand clean formula philosophy, working closely with the regulatory teams to provide the definition of what clean means to bareMinerals, sharpening the brands positioning in the natural space. 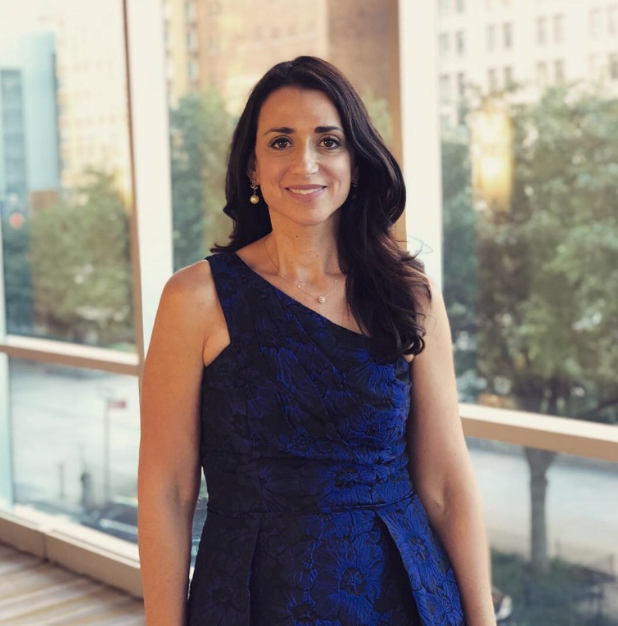 Laura has built her career working for the last 2 decades solidifying her foundation and building her expertise in Product Development across Color, Skincare and Fragrance with iconic beauty brands including Estee Lauder and Revlon, among others. During her almost 10 years at Estee Lauder Companies, she served on the Estee Lauder flagship brand where she lead the strategic growth of the color business and specifically refreshed the Pure Color franchise. She was also part of the team to create the Pure Color Love franchise targeting the millennial audience. Prior to Estee Lauder, she worked her way up the ranks on the Revlon and Almay brands, across all categories. Laura began her career at Maybelline New York. Laura is an experienced professional executive, wife, and mother of 3 children. She graduated from the State University of New York at Stony Brook and earned her Master’s Degree in Cosmetics, Fragrances and Toiletries from FIT while working full time.